We’ve Added 10 New Email Signature Templates! 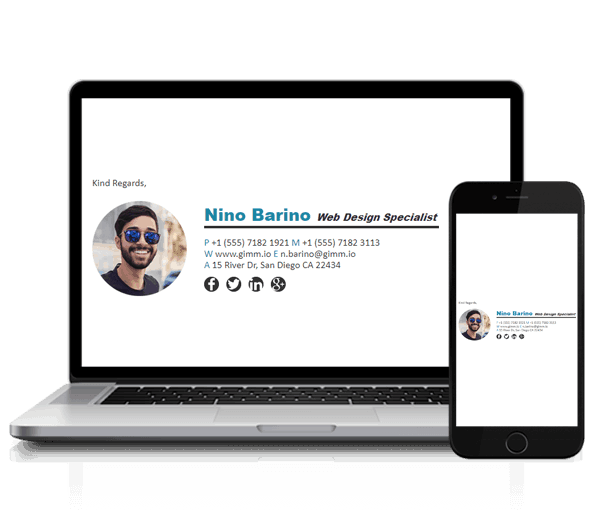 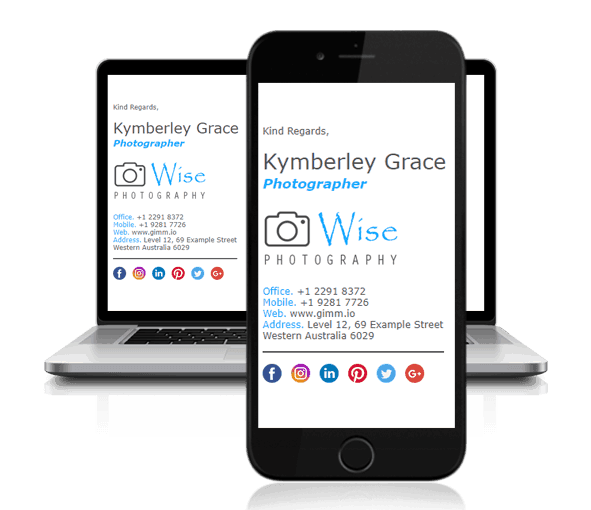 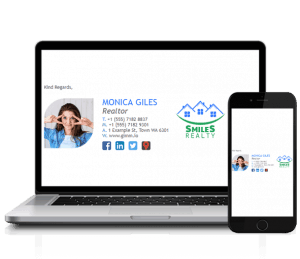 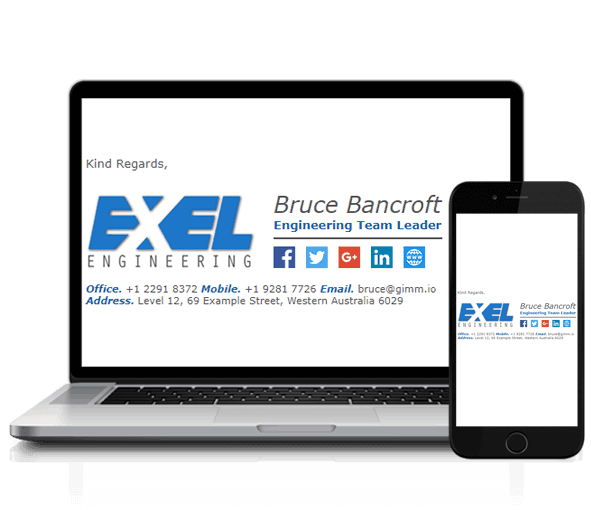 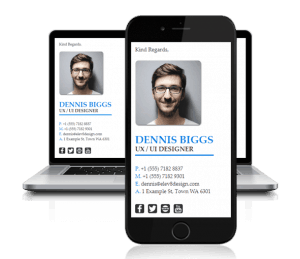 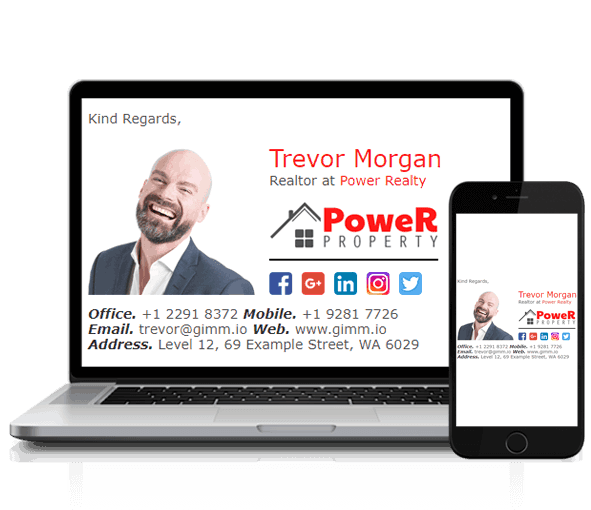 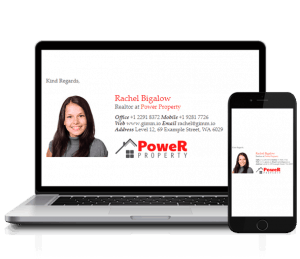 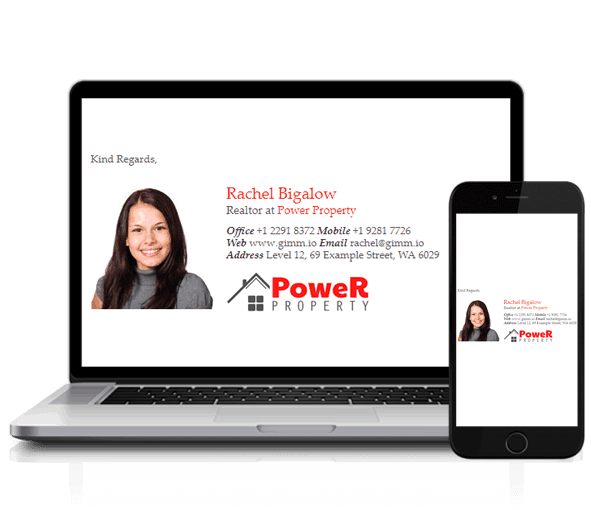 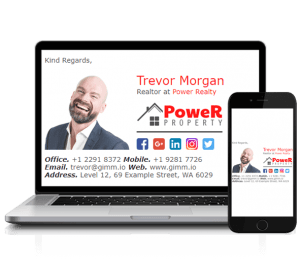 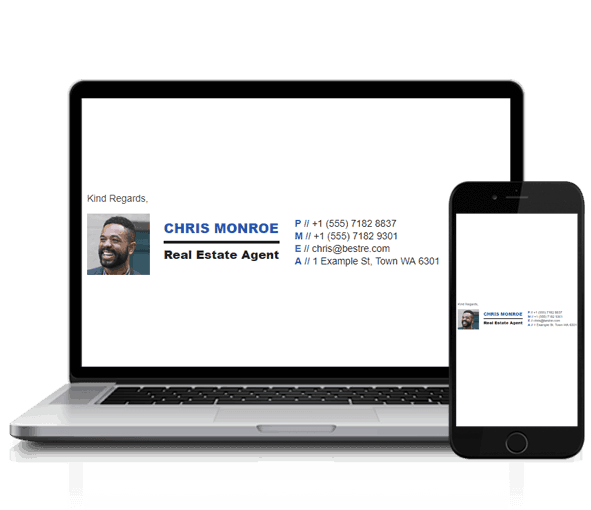 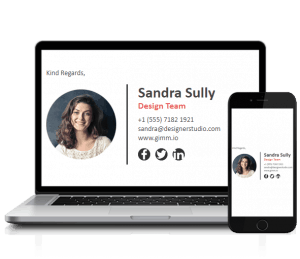 We love seeing our happy customers walk away with awesome looking email signatures and that is why we have released even more email signature templates to our ever-growing list of layouts in the app. 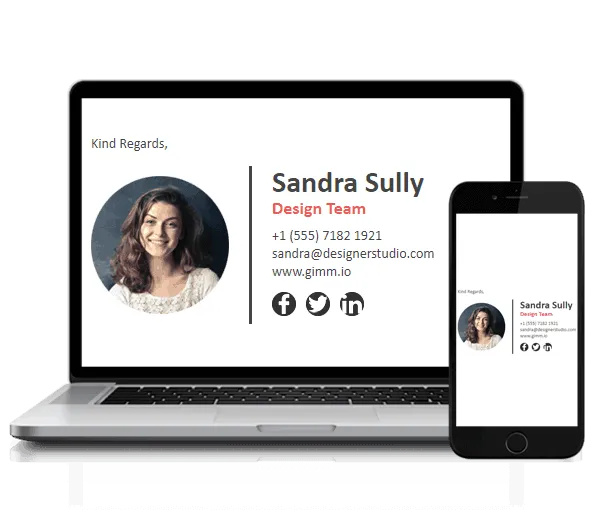 Although you can create any email signature you want with Gimmio, we like giving our customers examples of some of the great designs that we have seen over time which they can use for their signature. 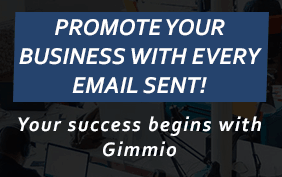 Previous Post« Previous What is Gimmio?